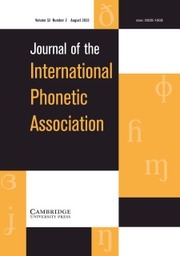 The Journal of the International Phonetic Association (JIPA) is a forum for original research in the fields of phonetic theory and description and their phonological, typological and broader implications. 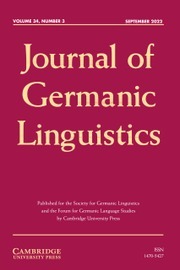 JIPA encourages submissions in both well-known and un(der)documented linguistic varieties, including minority and endangered languages. 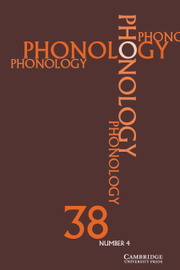 JIPA also publishes review papers on current topics in phonetic theory, analysis and instrumentation, and invites proposals for special issues on topics related to its subject matter. 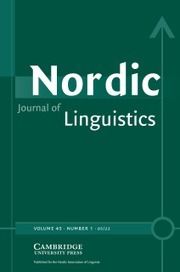 As well as publishing research on phonetics, laboratory phonology and related topics, the journal welcomes submissions on practical applications of phonetics to areas such as phonetics teaching, speech therapy, and computer speech processing, provided the focus of such submissions is primarily linguistic in nature. 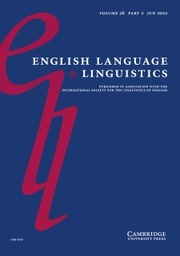 JIPA is especially concerned with the theory behind the International Phonetic Alphabet and publishes papers, known as Illustrations of the IPA, that use the alphabet for the analysis and description of the sound structures of a wide variety of languages. 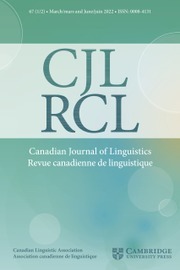 JIPA publishes online audio files to supplement the text of the Illustrations and encourages the submission of such supplementary materials for all contributions, including the submission of manuscripts with embedded audio files. 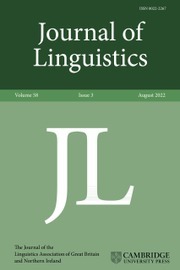 JIPA is indexed in a number of leading databases, including Web of Science (AHCI & SSCI) and Scopus.